Is This The End For Rusev Day? Everyone's favourite holiday could be coming to an end. WWE are reportedly planning to end the Rusev Day gimmick, however they have plans for a sensational new feud for the Bulgarian Brute, according to Ringside News. 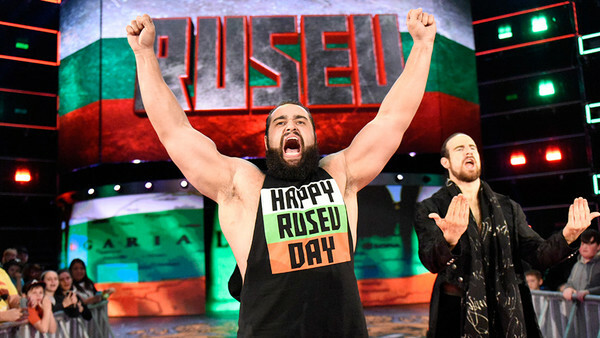 It's coming up to a year since we first celebrated everyone's favourite holiday, Rusev Day, a concept which has proven to be unbelievably popular and incredibly successful at getting Rusev and Aiden English over with the fans. We all assumed WWE would ruin it but to their credit they've recognised it's effectiveness and continued to allow it to flourish, even giving Rusev a WWE Championship shot at Extreme Rules. 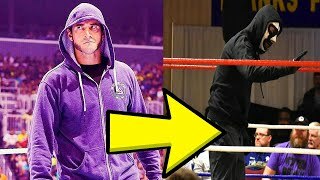 A break-up of Rusev Day has been teased for a while now, with English accidentally costing RuRu several matches, and many thought that Rusev would turn on him and return to his original gimmick with Lana at his side. However, it's now being claimed by Dave Meltzer that WWE also plan to have Rusev feud with Andrade 'Cien' Almas after the latter impressed officials in his recent match against AJ Styles. "I like the idea of the Rusev and Almas programme. It gives Zelina Vega an opponent, and I was thinking they were wasting them. No, I think that they're in a good position. I like that feud." Putting the highly popular duo of Mr & Mrs Rusev against hot prospects Almas & Vega could potentially lead to one of SmackDown Live's biggest feuds.